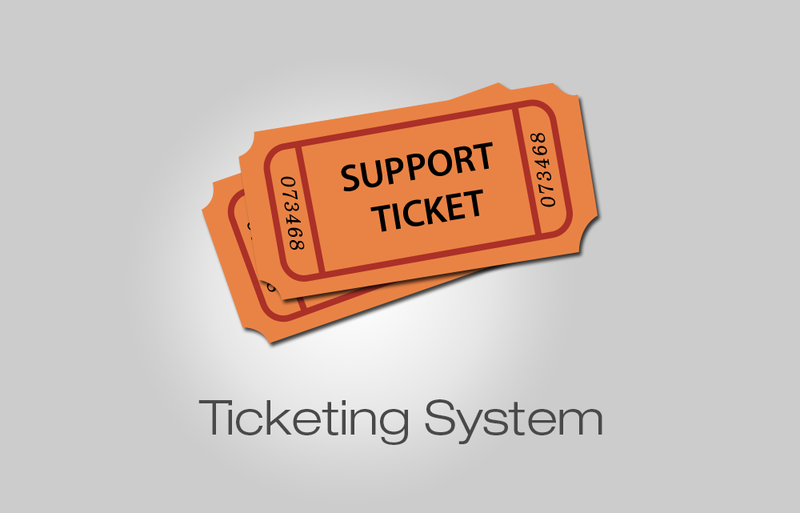 Cubet Ticketing system for Magento Cubet Tickets is a magento module that helps the customers to submit tickets regarding store isssues. A customer may face different types of issue after logging into the store. This module helps the administrator to handle various concerns of the customer. Administrator has the full authority over the System. Customer Support available for Guest Users. Install Package from Magento Connect Manager. Tickets can be submitted by the cutomers from the customers dashboard. This ticket will be assigned to a customer care executive automatically. The system assigns a ticket to the respective customer care executive based on the category of the ticket/number of tickets handled by each executive/ priority of the ticket. If there is no executive active in a particular category, the ticket will be in queue. The administrator can view all the tickets which are in queue along with the reason for the ticket to be in queue. The administrator can also view the assigned tickets. If necessary he can reassign/ change status/ change category of the tickets. The Executive can see the details of the tickets assigned to him. He can contact the customer through chat support to know more about the issue ansd update the status of the issue in the Ticket. After the issue is resolved the administrator / customer or the executive can close the ticket. The tickets can be reopened by the customers and administrator. Click the button below to add the Cubet Tickets to your wish list.